Sol 2357, March 24, 2019. On its drive to the east-northeast on this sol, Curiosity took snapshots of the ground passing beneath using its Mars Hand Lens Imager (MAHLI). 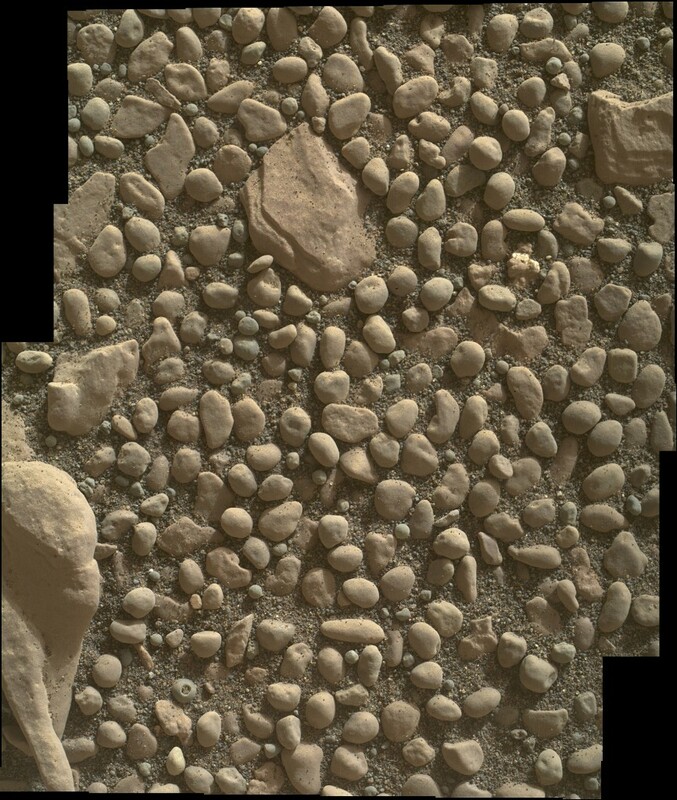 Sol 2357 raw images (from all cameras). This entry was posted in Reports and tagged Aeolis Mons, CBU, clay-bearing unit, Curiosity, Gale Crater, Glen Torridon, Mars Science Laboratory, Mount Sharp, MSL, Murray Formation, NASA, Stonebriggs. Bookmark the permalink.